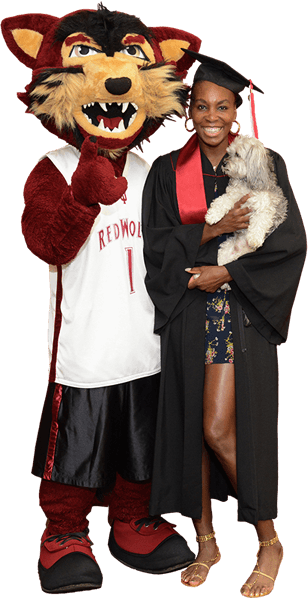 Venus Williams Graduates with Online Business Degree from Indiana University East! Congratulations to IU East graduate, Venus Williams! Venus received her Bachelor of Science in Business Administration through IU East's Online Degree Completion Program. Venus is the first WTA player to graduate under a partnership between IU East and the Women's Tennis Association (WTA). She visited the campus in Richmond, Indiana, to receive her degree, and to meet Chancellor Kathryn Cruz-Uribe, her professors and fellow IU East students. Check out the available perks and details of the IU East and WTA Partnership Program!